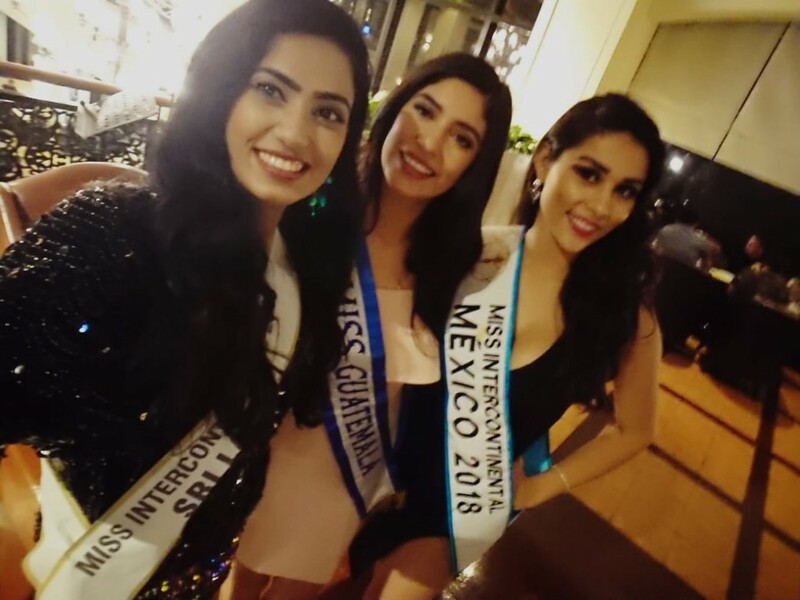 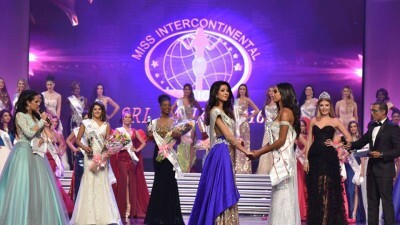 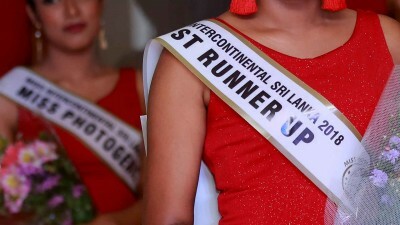 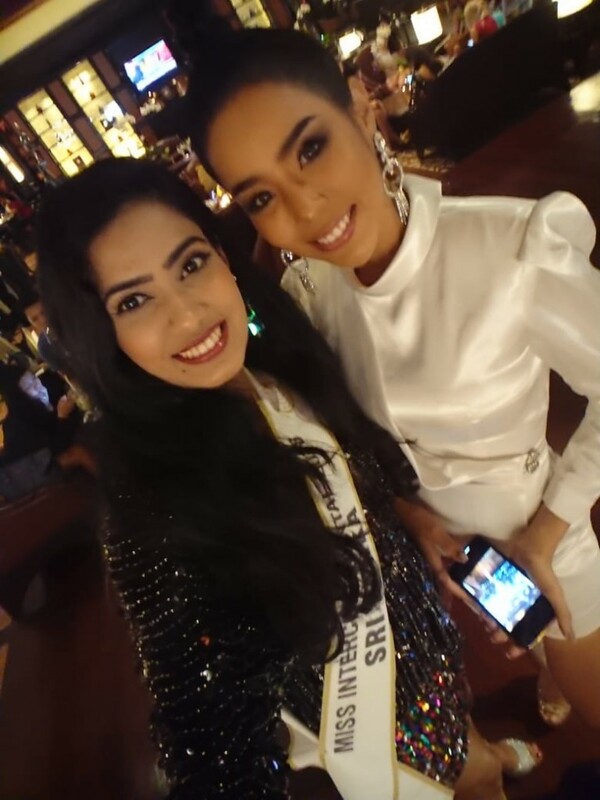 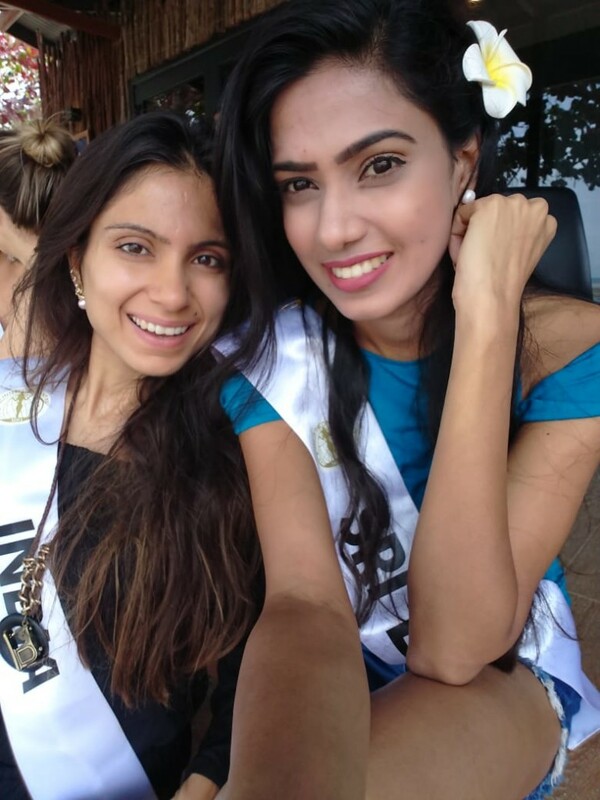 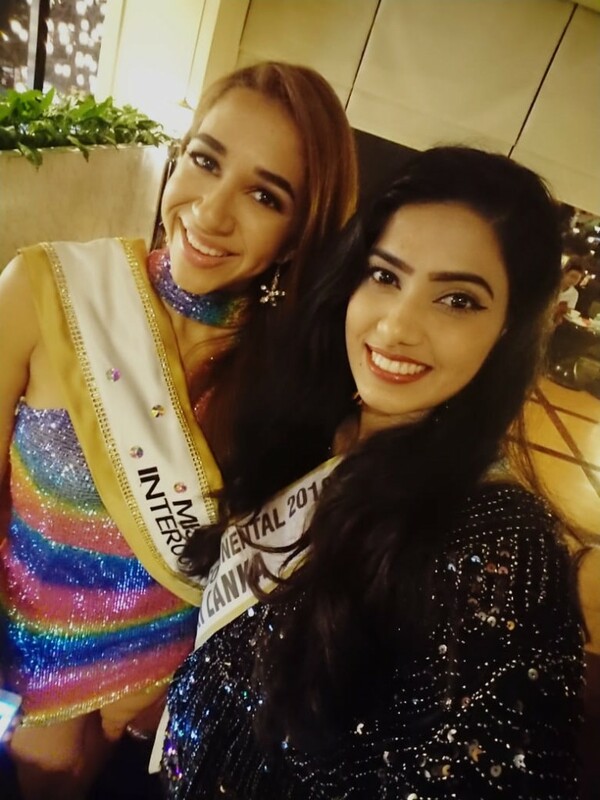 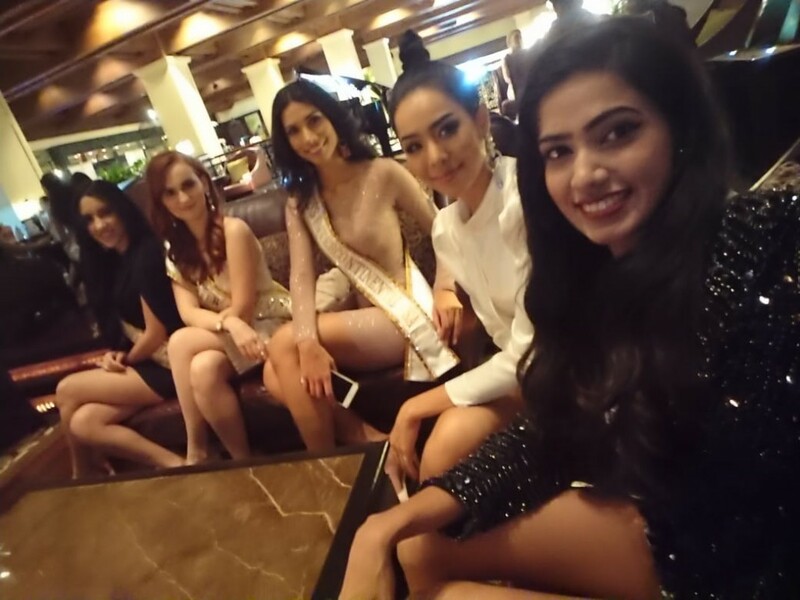 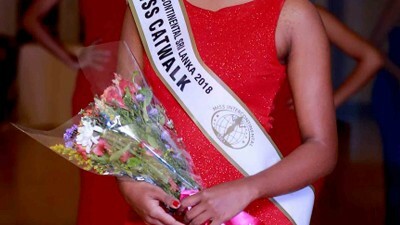 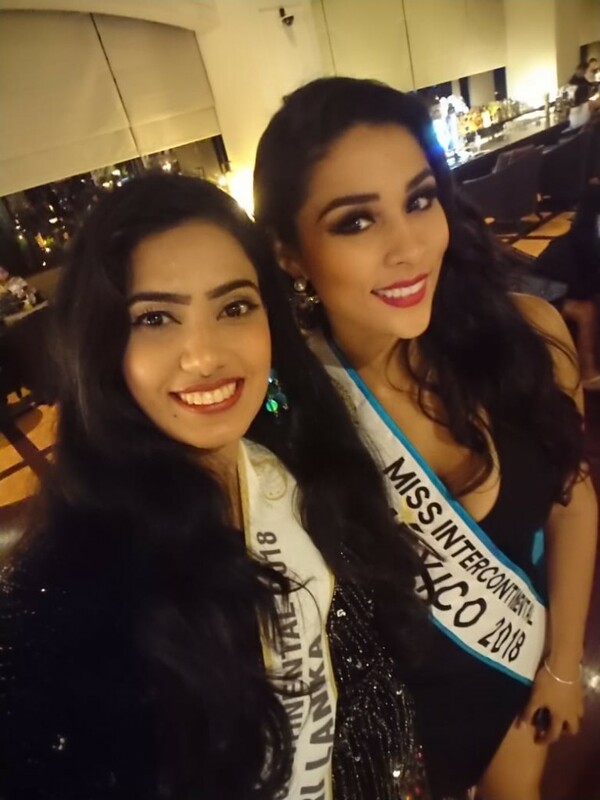 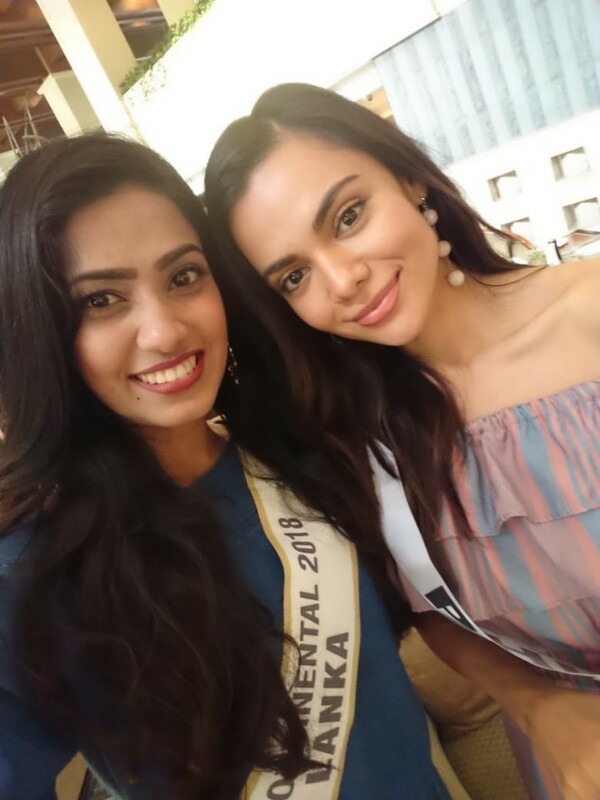 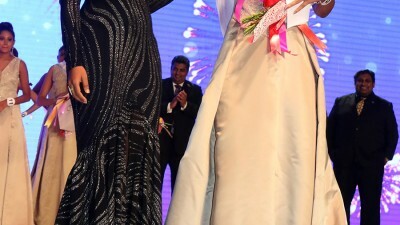 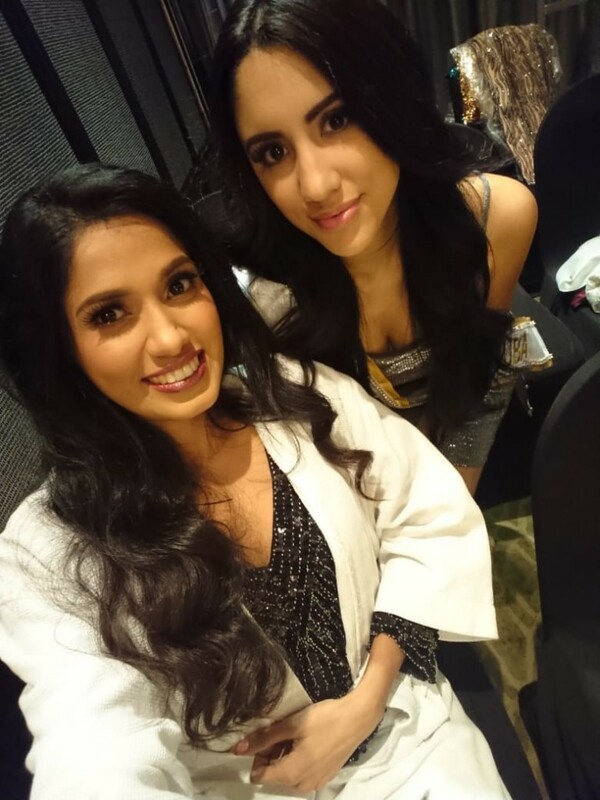 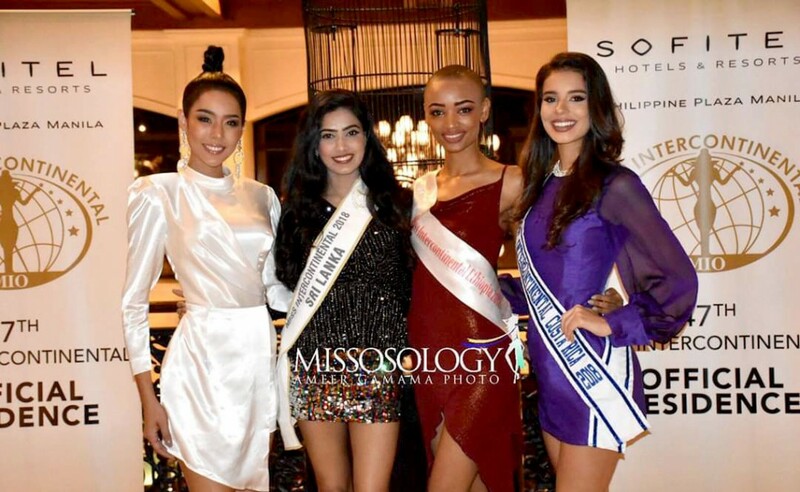 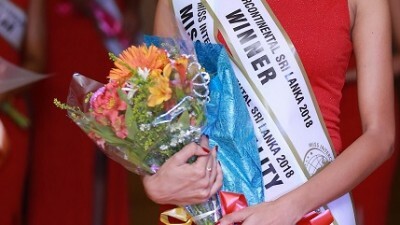 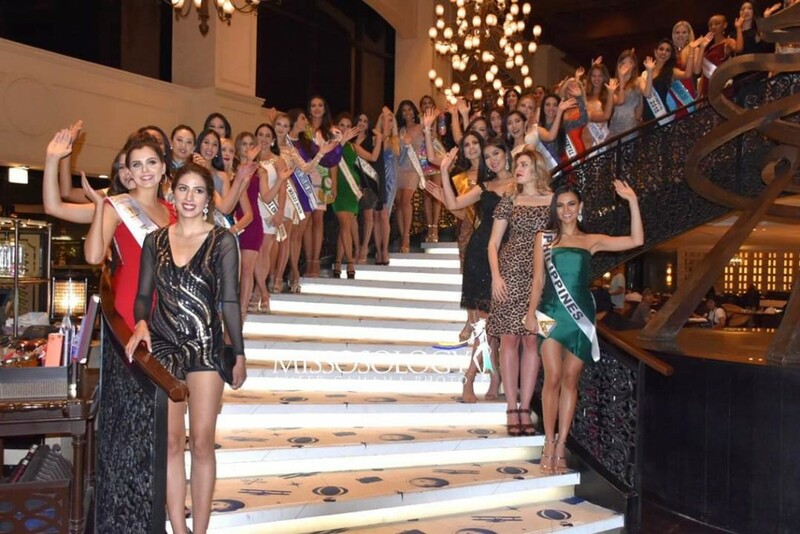 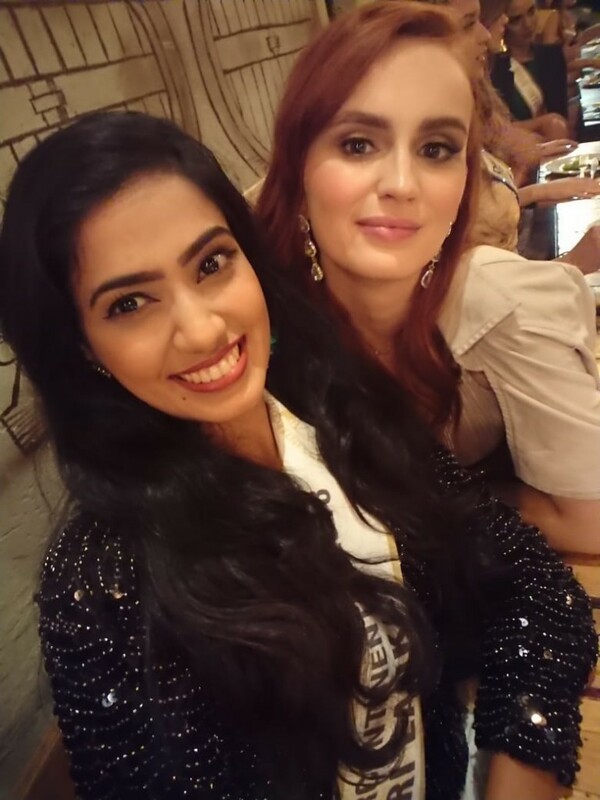 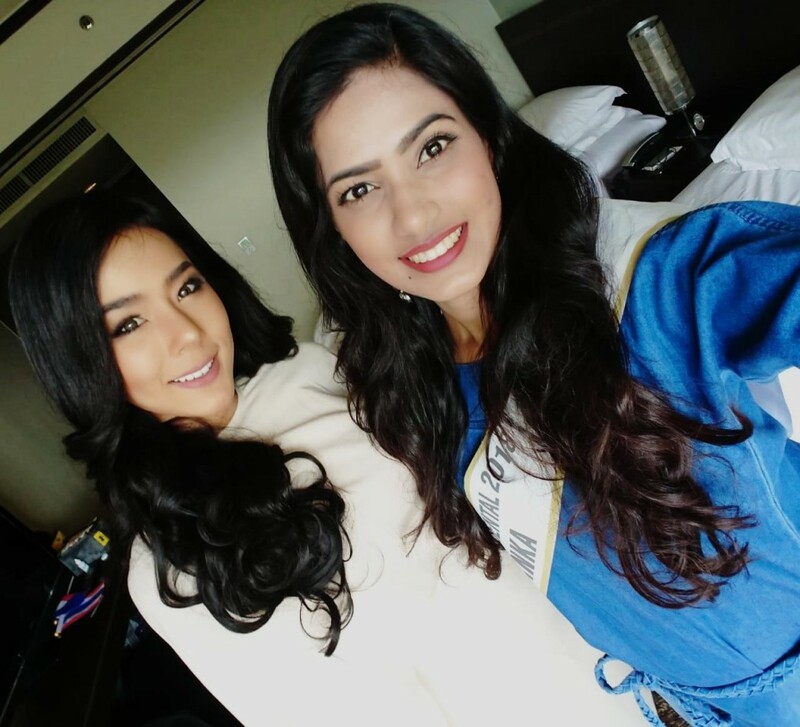 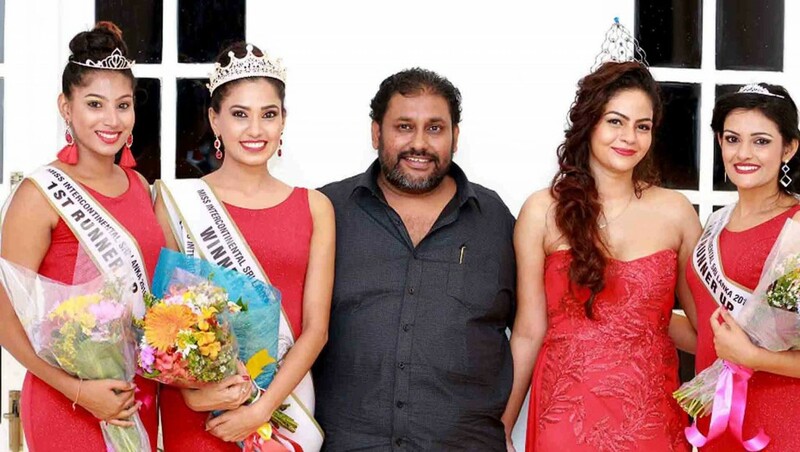 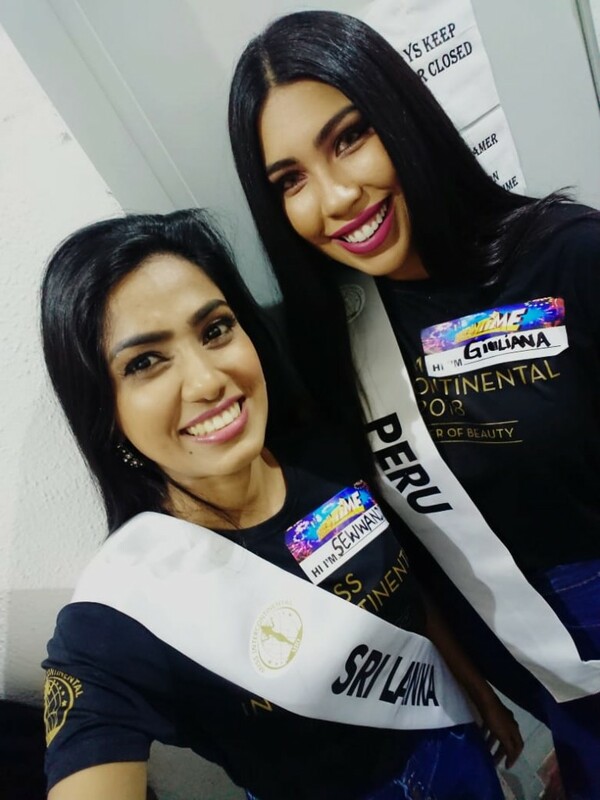 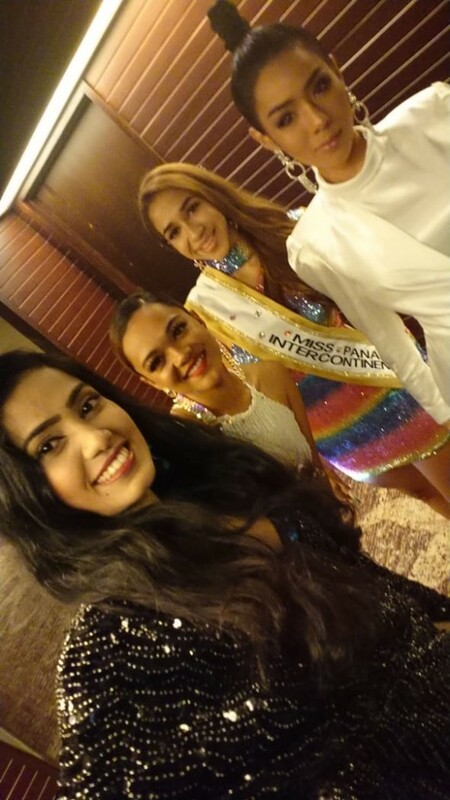 Nissansala Sewwand the winner of Miss Intercontinental Sri Lanka 2018 got the opportunity of a life time when she flew to the Philippines to participate in the Grand Finale competing against 83 other beauties from 5 continents. 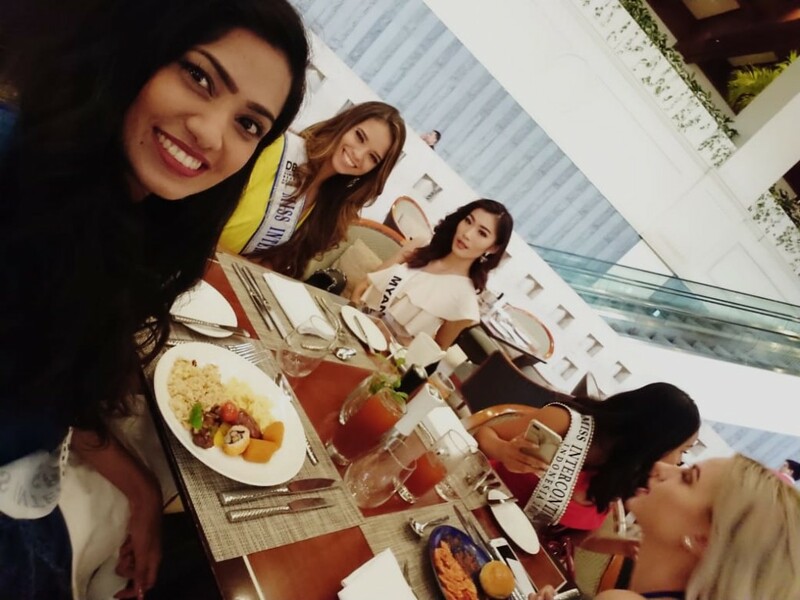 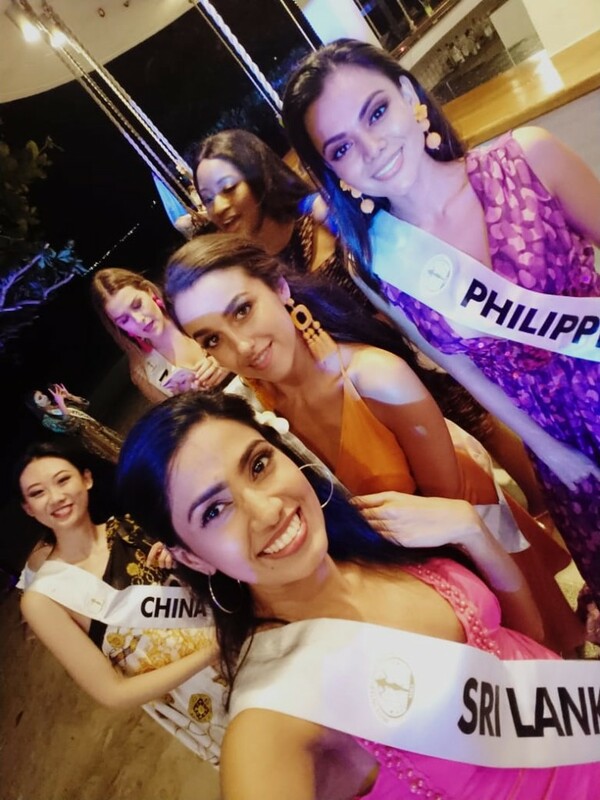 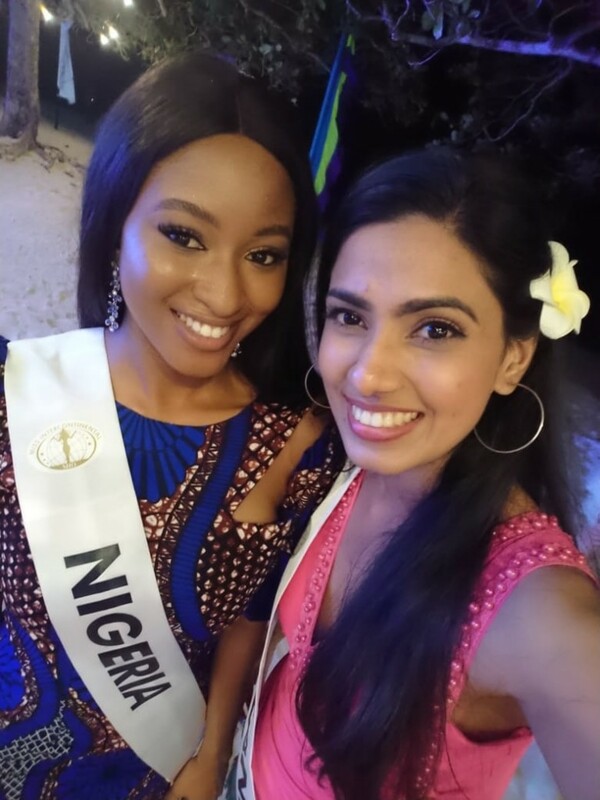 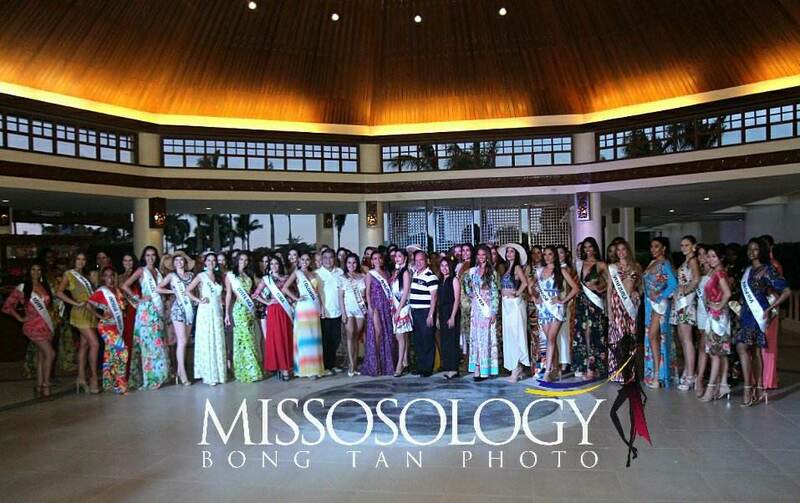 Philippines has been hailed as one of the most hospitable places to ever exist in the world and the lucky contestant from Sri Lanka Nissansala Sewwandi is experiencing this first hand with memories that will last forever. 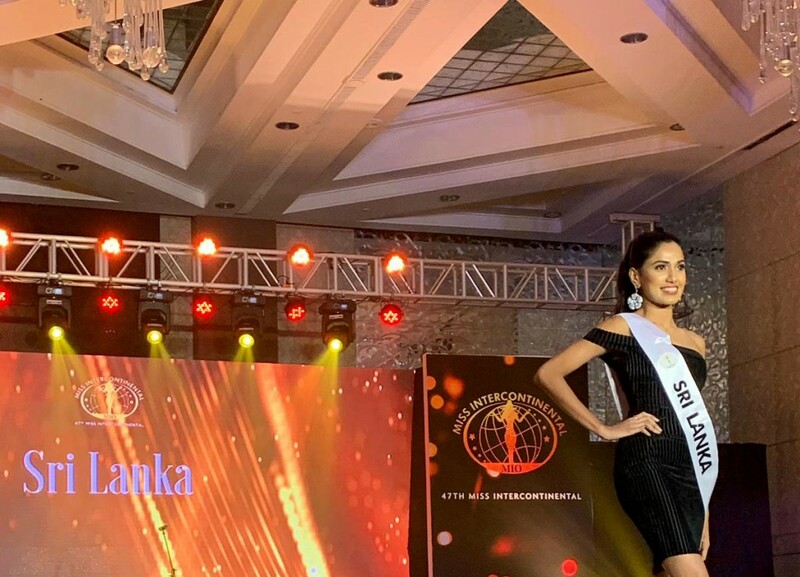 her gorgeous costumes were sponsored by Orient Design (pvt) Ltd while all her expenses including return Air Ticket, hotel stay for 22 days, food and travel were fully paid for by the Franchisee , all she has to do is make Sri Lanka proud and we wish her all the very best !